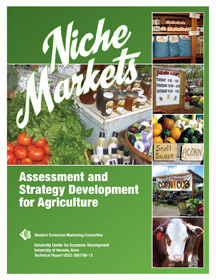 Niche Markets is available for download in pdf format (Adobe Reader required to open and read the files). What are Niche Markets? What Advantages do They Offer?